commitment during a period of two months in the summer of 1971. The extraordinary letters exchanged between Tobi and Eddie during that brief period reveal a persistent faith as they reached out to one another across a distance of 1,500 miles, steadfastly relying on God's guidance to grow their relationship. 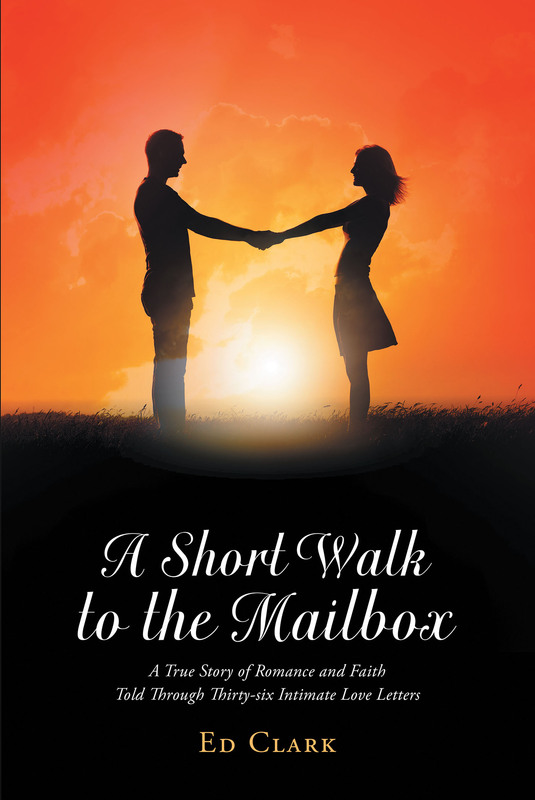 The letters are presented here exactly as they were written by two sensitive souls, exchanging treasures of romantic verse and scriptural truth, revealing details of their daily lives, and sharing their own very personal expressions of need and romantic devotion. It would take courage, creativity and conviction to pursue the path that ultimately led them to the marriage altar, but their belief in God and unconditional trust of each other resulted in a life of joy, music making and companionship, beautiful memories, and the discovery of a soul mate who could say what the other was thinking, and believe in what the other was saying. The issues explored in this remarkable memoir of an unconventional courtship include dealing with loneliness, making difficult choices, winning the trust and approval of skeptical families, overcoming the fear of intimacy, recovering from the scars of divorce, discerning between infatuation and true love, and witnessing the wonder of permanently closed doors opening miraculously through God's intervention. Down to earth, but looking upward to heaven, this is a narrative of compassion and hope, obsession and longing, fear and tears. It is a love story of opportunities seized, the prize of completeness sought and won, and if we may be bold enough to make the claim, of divine providence, sometimes called a miracle.